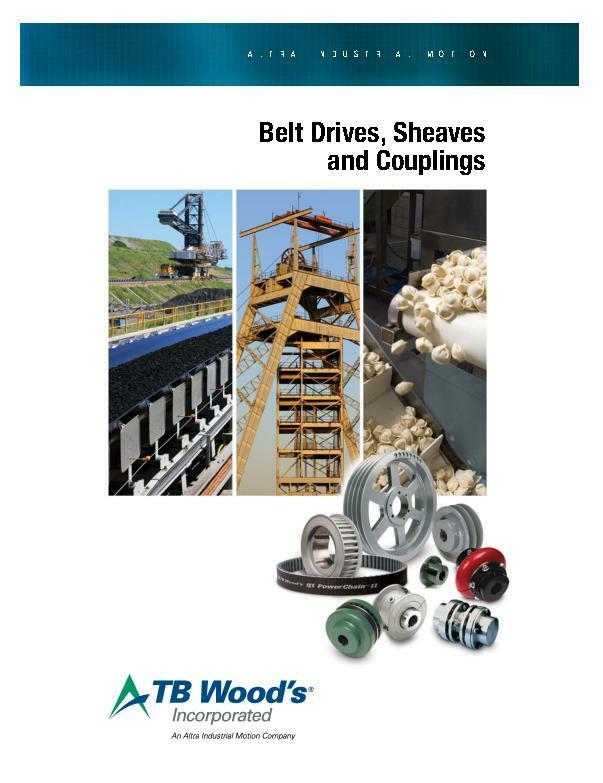 The flexibility of Wood’s engineering, foundry and machine shop facilities allows us to design and manufacture special non-standard (made-to-order) sheaves and pulleys to meet a variety of customer requirements. Recognized in the industry as “Large Sheave” experts with a maximum capacity of 108-inch diameter, our experienced application engineers provide optimum designs and specific application selections. 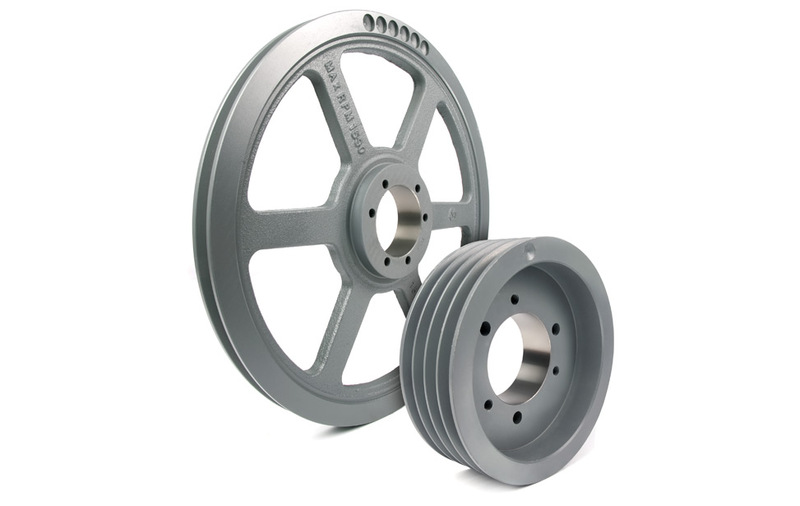 Integrated foundry and machining enables superior response time for made-to-order products.